Canada’s last commodity exchange is closing. The Winnipeg Grain Exchange, which was established in 1887, will shut down for good after its owner transfers the bourse’s only remaining futures contract to New York. It is ironic that when a decision like this is made, it is often a sign of a major change in trend. 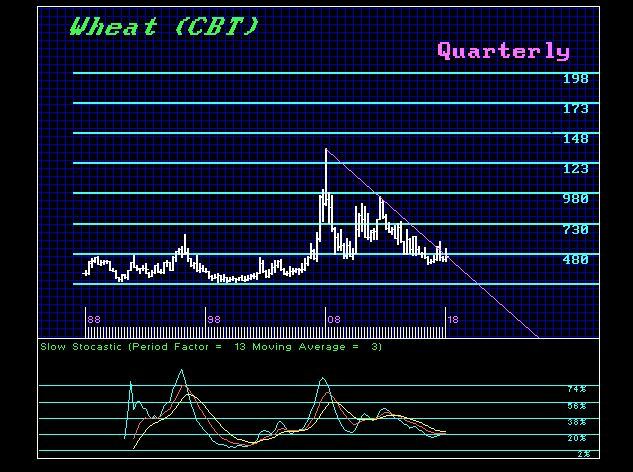 Wheat peaked during the first quarter of 2008. We are just now starting to play with the Downtrend Line in preparation for a commodity boom into the 2024 time period. I have been focusing on the energy output of the Sun declining and how we are headed back toward the climate getting much colder. 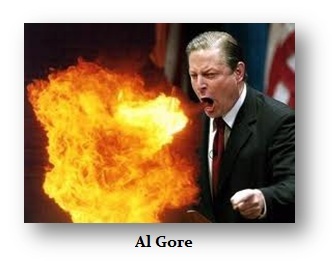 People like Al Gore are politicians. He has no expertise in climate whatsoever. Nevertheless, he runs around the world arguing for global warming, preaching something that to him has become just a religion. He is THE person who made global warming a presidential issue that has stigmatized the entire world and prevented people from actually just looking at how everything works. The markets are lining up and what they are showing is that we are in store for climate change, but it’s getting much colder and that is far worse than global warming. Civilization expands when the climate warms, and it contracts when it gets cold. This is also why Kim Jong-Un of North Korea used missiles to force the West to accept his country back into the world fold. Why? North Korea lost more than 2 million people when the crops failed in 1995/1996. The summer of 2017 saw a dramatic decline in crop production in North Korea, down by some 30%. They are headed to another cycle of cold and starvation. His father’s policies of feeding the army first has created a 1 million man army with nothing to do. People joined the army just to eat. Everything we see in the computer’s projections WARNS that we are indeed in for climate change, but it is a natural cycle not caused by humankind. We are looking at a sharp rise in food prices in the years ahead. The closing of the Winnipeg Grain Exchange is strangely the way the commodity industry always works. You see mining companies close at the lows and expand at the highs. 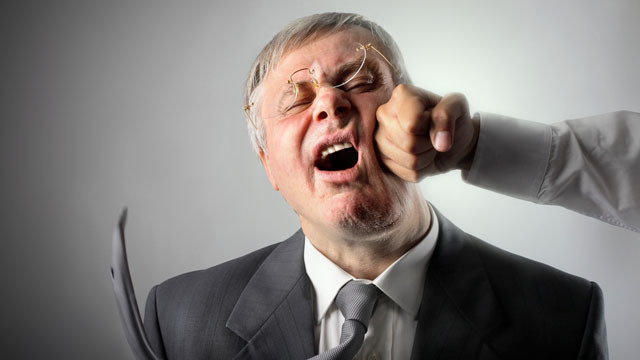 They can never see the future even when it punches them in the face. So stockpile food as we enter this period of rising prices. There will be shortages in the years ahead.